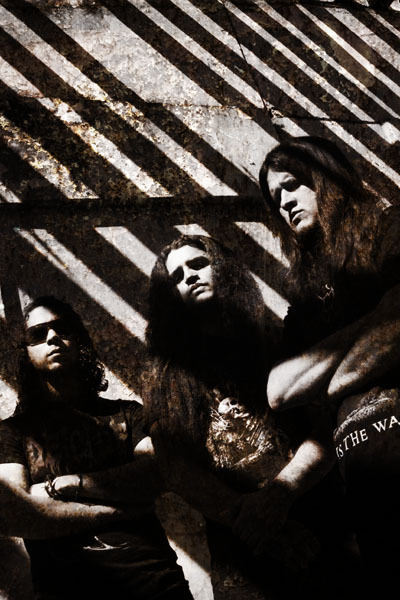 A heavy torrent of technical complexity and brutality. Evilheart are a band relatively veteran in the Mexican local scene they were formed around 1999 in the State of Sinaloa, Mexico and since then they have dedicated themselves to forge a name that currently places them as one of the bands more important in their country, they have shared the stage with bands like: Deicide, Behemoth, Amon Amarth, Malevolent Creation, Dimmu Borgir and many other bands more. In 2001 they released their demo entitled "Summoned to War" which contains seven tracks full of relentless brutality, then in 2004 Evilheart released their first full length "Dark in Glory" while maintaining the same brutal line but with a flawless technique, in 2007 they released their second album "Storm of Annihilation" characterized by a mixture of brutality, speed and a devastating technique. "Quinquaginta" is launched in 2014 and is definitely the best album to date, after hear it several times, I find it difficult to choose some few songs to describe this album, but the track that opens this album "Perfection Collapsed" is exceptional, "Selective Extermination" powerful and brutal, it is worth mentioning that they filmed a promotional video with this song, "Rebellion" crushing drums by adding a fast and aggressive riff structure, "Posmortal Corruption" shows a unique section of violins followed by a guitar riff excellent well mixed to unleash the brutality of this band "Quinquaginta" with a slow tempo structure tied to the sounds of old-school death metal well executed, but my highest expectation was to listening to "Severance" a (Cenotaph cover), track extracted from the album "Riding Our Black Oceans", released in 1994, Cenotaph was a highly respected band of Mexico now a legend and there is no doubt that Evilheart capture the essence of this track and they make it their own style in this piece. 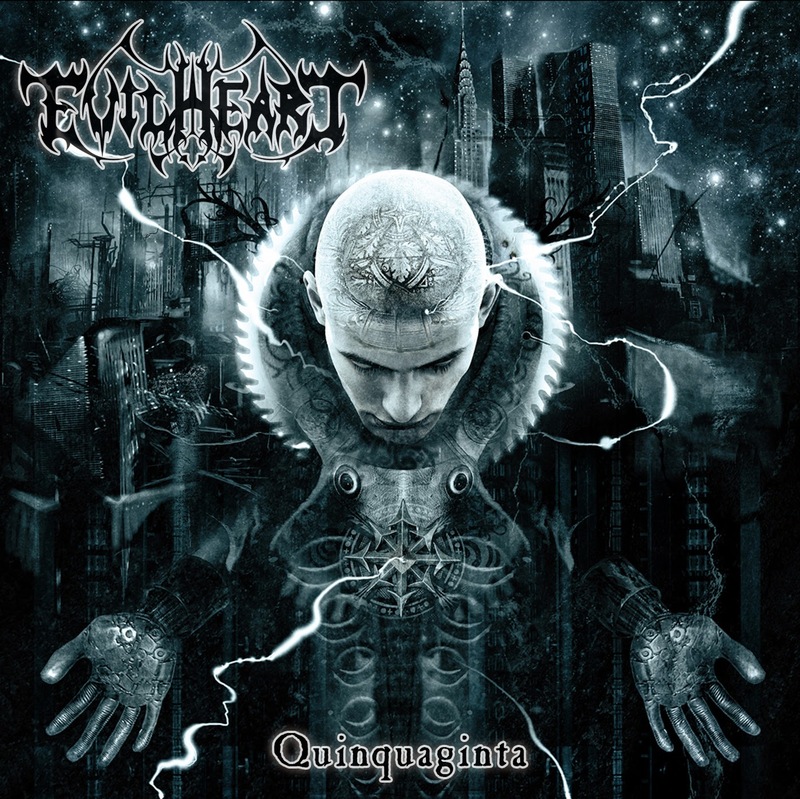 In conclusion, this is an album that surpasses the expectations of an independent production and demonstrates that the Mexican scene is still active full of creativity, technique and brutality, is undoubtedly a highly recommended album for those who like for a good death metal but especially for demanding and real metalheads, Evilheart they won't disappoint you.